The last Friday in April is the day designated for National Arbor Day. However, because of the wide variety of ideal tree-planting times, states may have their own celebrations on a different day. Teach your elementary students more about the day by reading these classic books, or even watching a Peanuts episode. Papa and Katie have joined with other settlers on the prairie to build a beautiful town square. The folks decided that, in order for it to feel like home, they need trees. “Trees for climbing, trees for shade, trees for fruit and warm winter fires, trees for birds and trees for beauty." They all work hard every year to add trees to the town square and, as time passes, Katie grows to appreciate the fruits of the labor. By the end she shows her own daughter how to plant a tree. The book also contains Arbor Day facts. For poetry readings to use in the celebration this is the perfect selection. 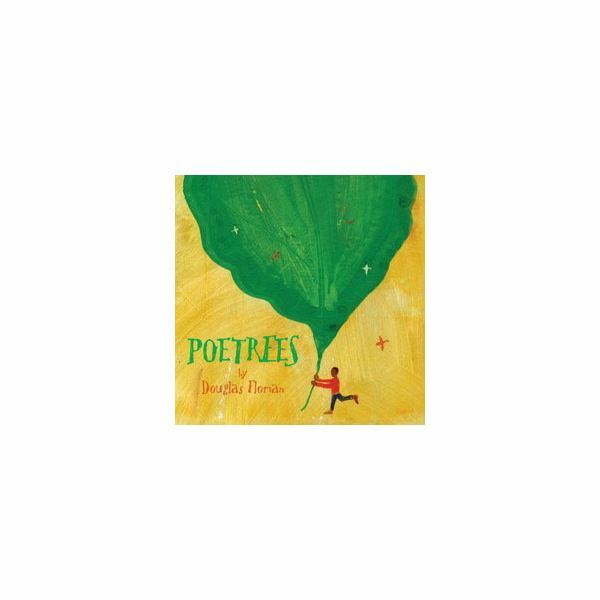 The book has been produced vertically using two pages to show a tall tree with a poem. The fascinating illustrations use mixed-media artwork and the authors word play make this a delightful addition to your lesson plans. Complete with a “Glossatree"-a glossary of terms. The book covers such trees as Giant Sequoias, Banyan and Monkey Trees. This is a “Read-About Holidays" Rookie reader complete with beautiful photographs. The simple text describes the importance of trees, the history of the first Arbor Day and the products we obtain from trees. Included are suggestions for Arbor Day activities and a picture dictionary. The story traces how a growing family has enjoyed a special tree in their yard, a tree they have named Steve. (The youngest child could not pronounce the word “tree") The tree has held a swing, acted as a base in a baseball game and so much more. Then something happens. This book uses a different angle to show the importance of trees. The illustrations are a great fit with the story,too. Old man Crinkleroot takes a walk through the woods to point out the kinds of trees, the need for trees and even the importance of dead trees as part of the forest ecology. The book is done with watercolor illustrations. It’s Arbor Day, Charlie Brown! Peanuts 1970’s Collection Vol 2 Disc 1 “It’s Arbor Day, Charlie Brown"
Arbor Day happens to be at the same time baseball season starts. You know how Charlie Brown loves baseball season! With Arbor Day in mind the team decides to spruce up the baseball field to surprise Charlie Brown. That’s when the trouble begins! This set of Peanuts TV specials from the 1970's has been remastered and is available in libraries in DVD format. How embarrassing it is to have a mother who talks to trees as she walks through the neighborhood! She cheers them on through a rough winter and into the spring. Despite herself the daughter learns about trees: kinds of trees and associated vocabulary along the way. Will she follow in her mother’s footsteps? The selections here for Arbor Day readings include a variety of fiction and nonfiction. They all provide information and instill the importance of trees. Your students should be inspired to plant and care for trees as we all seek to improve our environment. This Arbor Day website give an enormous amount of tree related information and also provides ideas for the classroom. Included is a calendar/map of each state’s individual celebration date.